Keep your C-Leg system powered up. Overnight charging is a breeze. 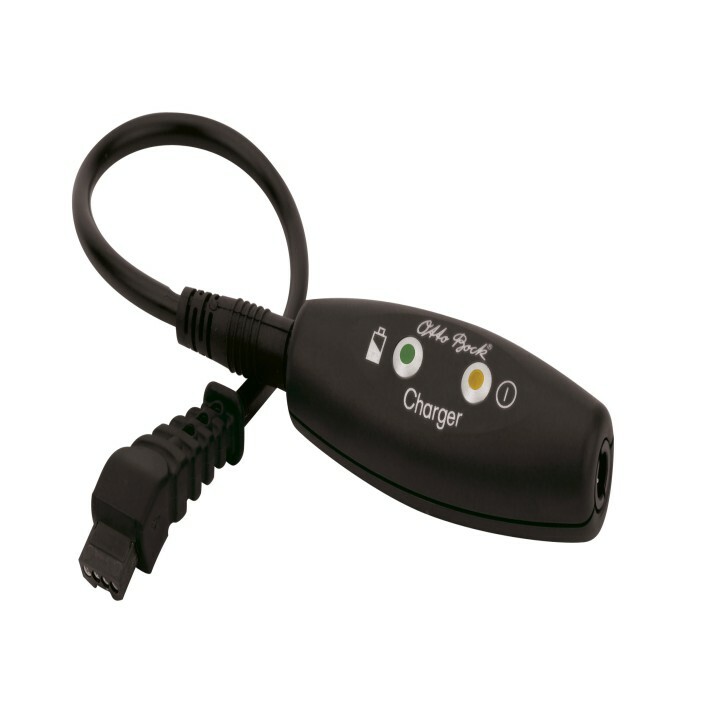 AC Adapter is also available.